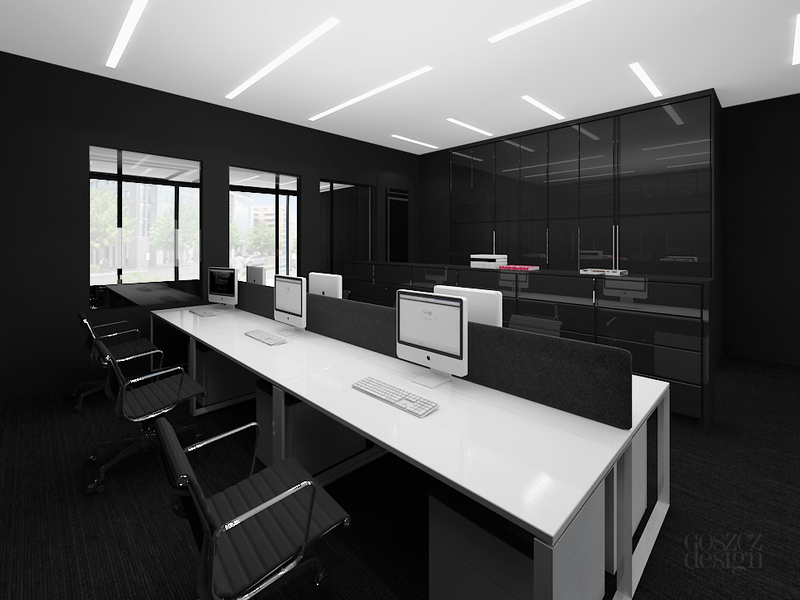 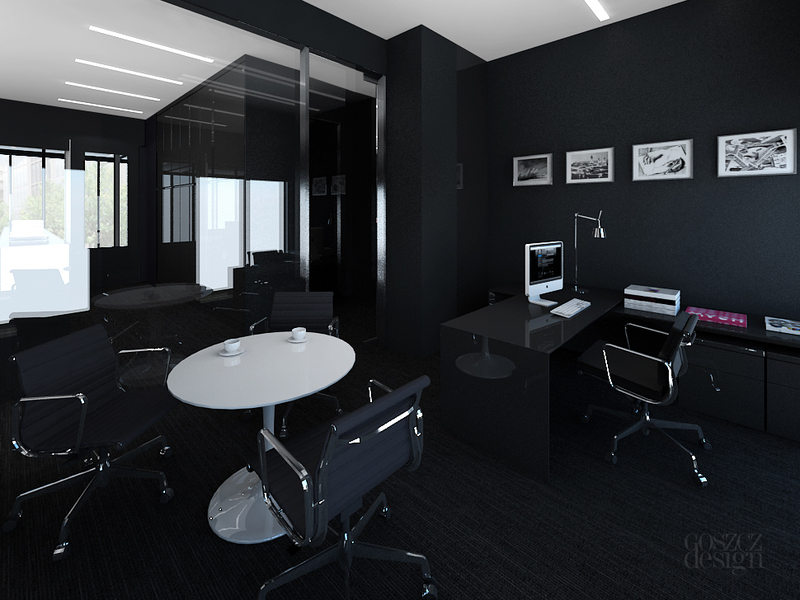 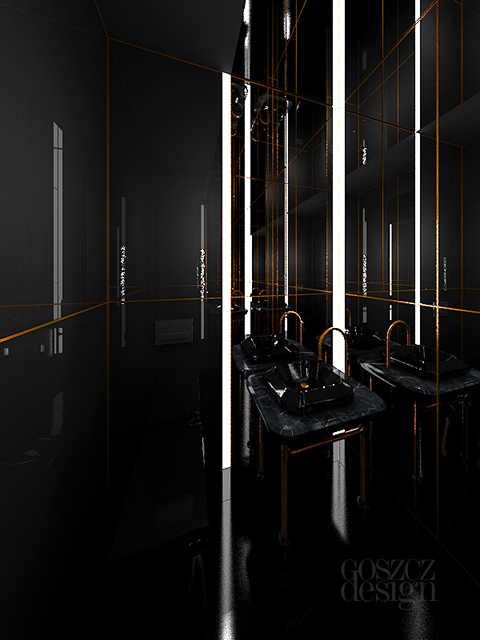 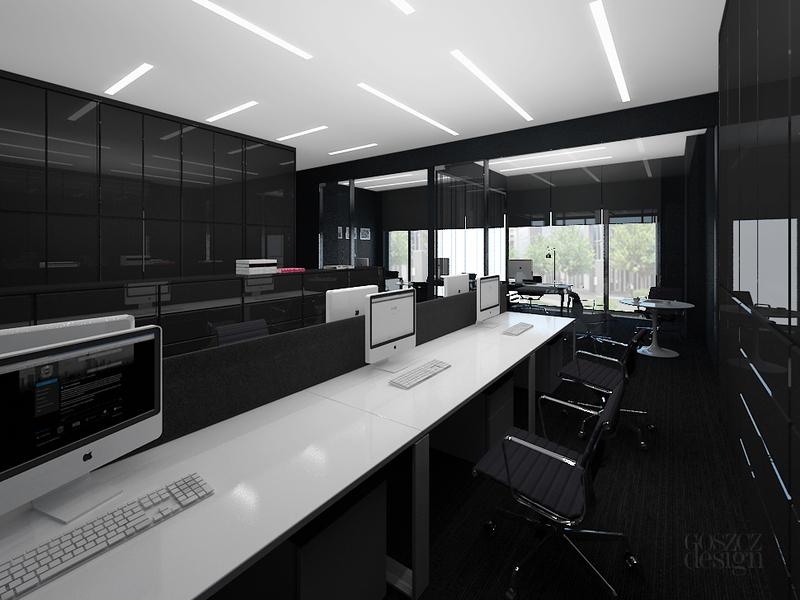 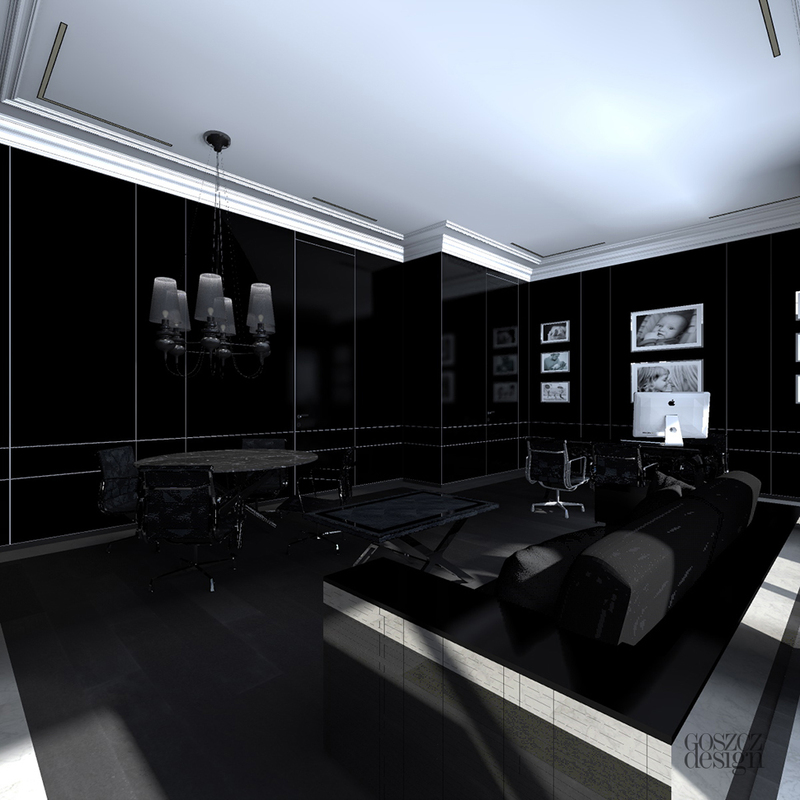 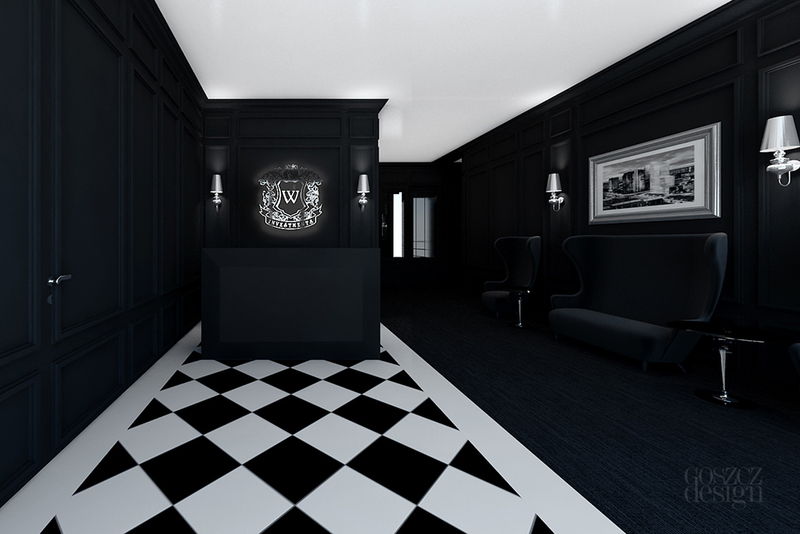 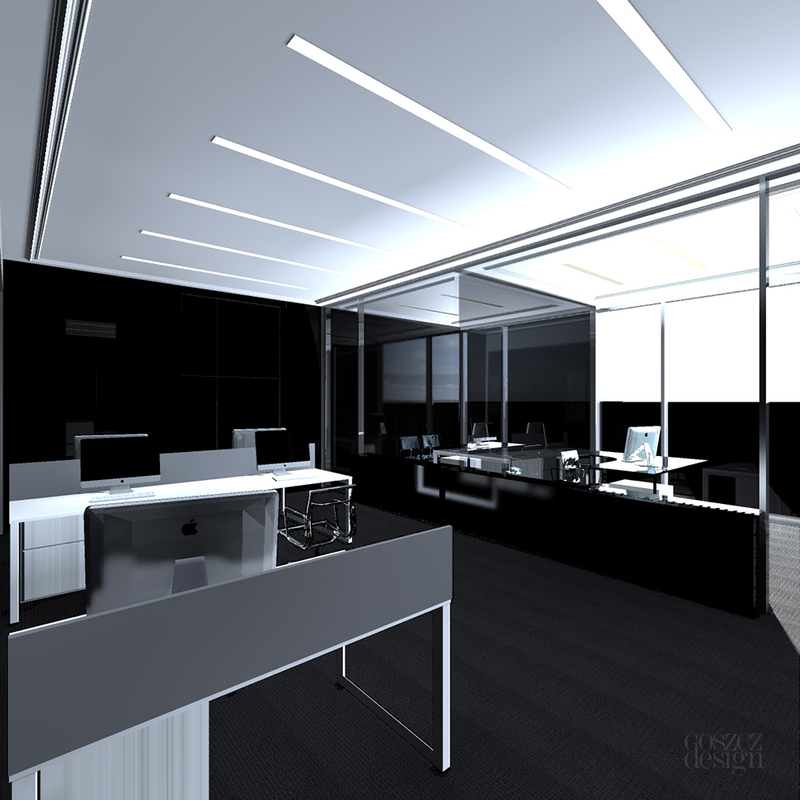 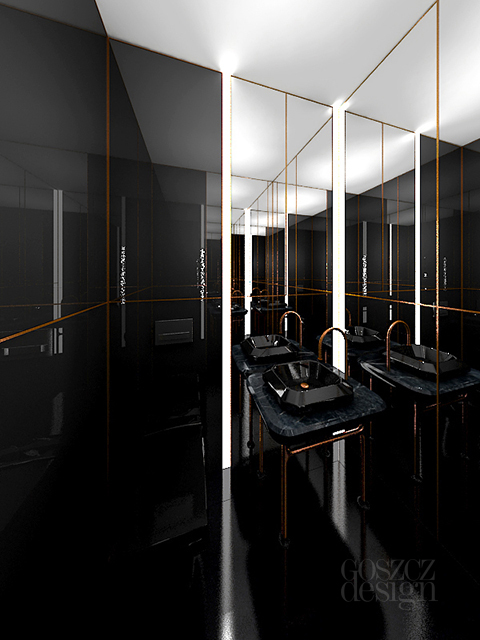 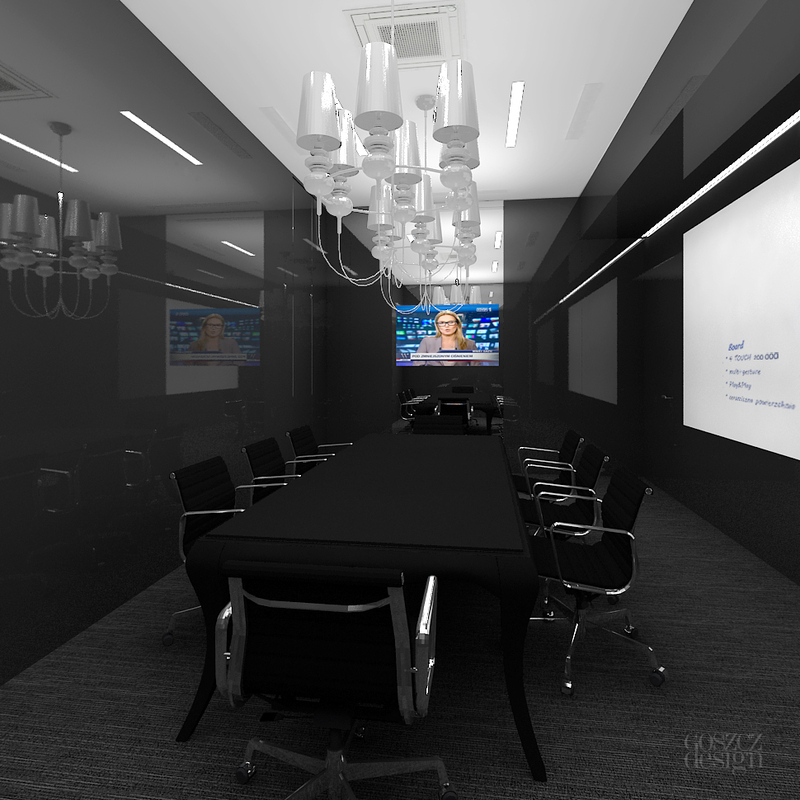 White and black, classic and modernity, comfort and functionality define the style of this Warsaw office. 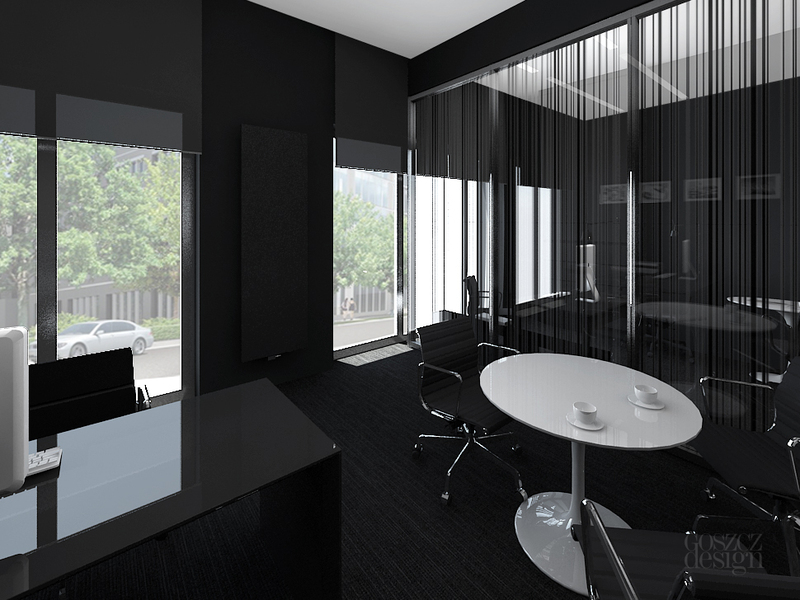 The space is simple and open, which gives a sense of order and harmony. 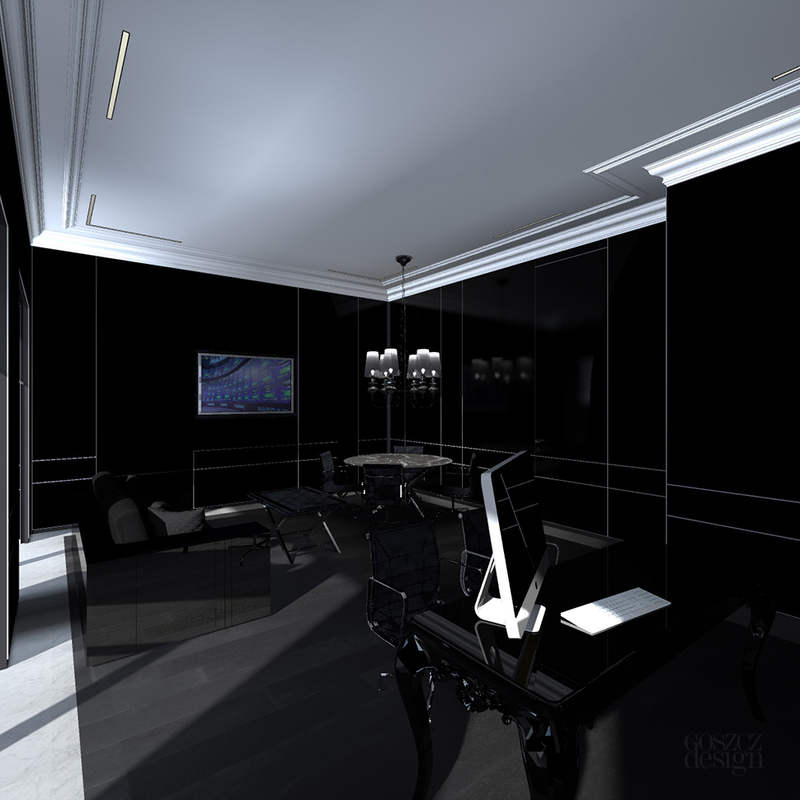 Modern style which is more technical and functional is mixed with the classic elements such as moulding on the walls or finishing elements with black crystals or marble.